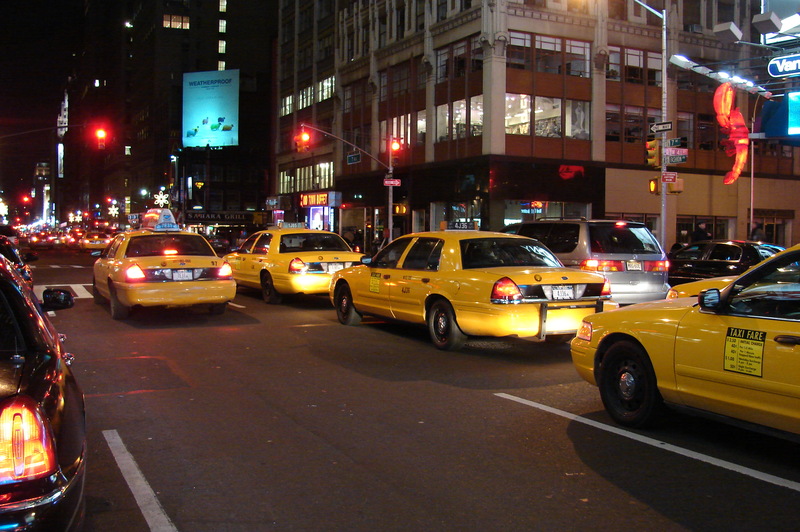 I had a seriously annoying Pakistani cab-driver a few days before I left New York in September. “Yeah…” seeing where this was going. A little bit out of his depth at this point. And that ended the conversation. I don’t think he knew what to make of that one.